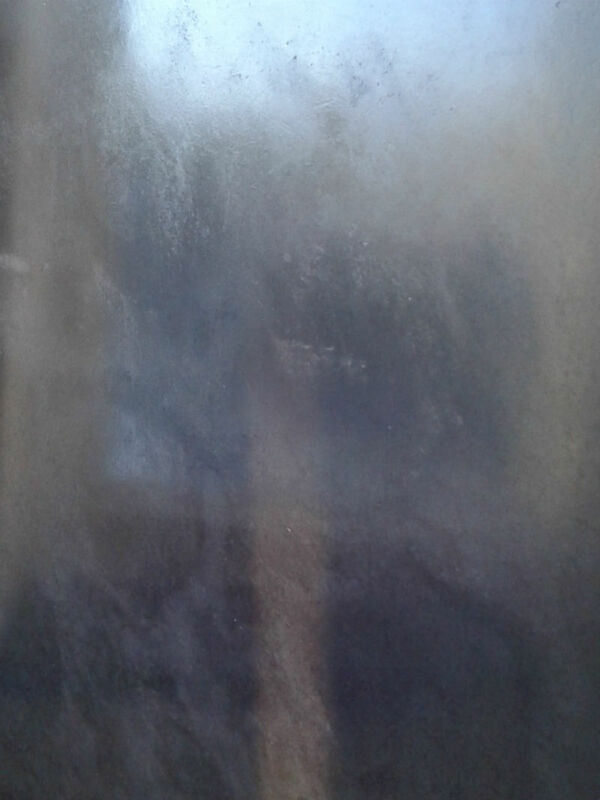 Tadelakt or Tadellakt is a bright, waterproof lime plaster which can be used on the inside of buildings and on the outside. 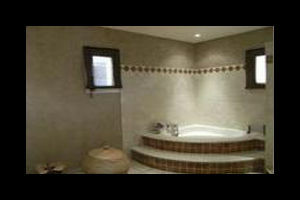 It is the traditional coating of the palaces, hammams and bathrooms of the riads in Morocco. Tadelakt has a luxurious, soft aspect with undulations due to the work of the artisans who finish it; in certain installations, it is suitable for making bathtubs, showers, and washbasins and confers great decorative capacities. Tadelakt is produced with lime from the area of Marrakech, and is a great alternative for tiling a bathroom or wet area. The finish is BEAUTIFUL, ENDURING, and WATERPROOF, and can be easily cleaned. Tadelakt is a Berber word meaning to rub., and its traditional application includes being polished with a river stone and treated with a soft soap to acquire its final appearance and water resistance. There is nothing more satisfying than a long bath that drains the stress right out of your tense muscles. And when the bathroom is clean and comfortable, you’re able to unwind much better. 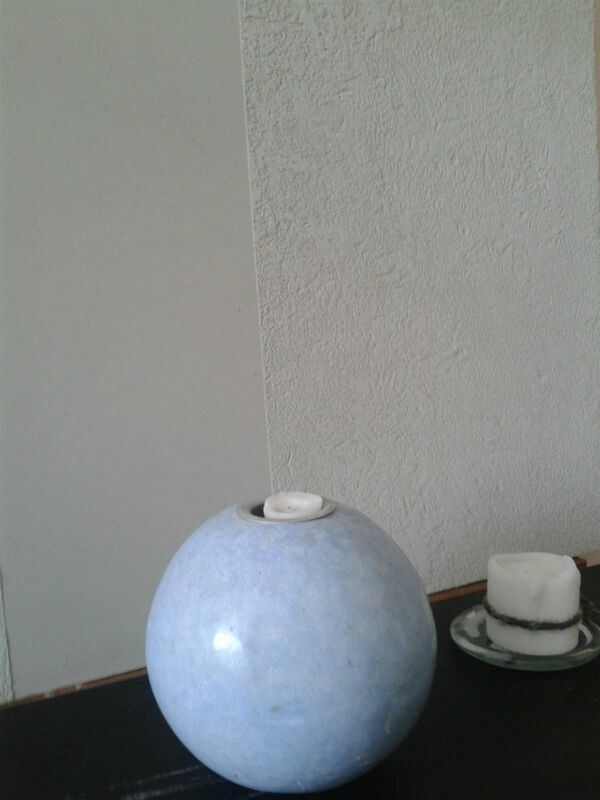 Tadelakt Plaster is a beautiful plaster with a unique texture that catches the eye and gives the place a warm and cosy ambience. 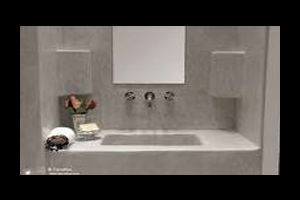 Its waterproofing abilities allow a bathroom to remain clean for a long time without the formation of mould. At Natural Plastering, we help our customers by providing them with the best decorative plastering solutions, and the Tadelakt Plaster is one of them. Tadelakt plaster is a gorgeous lime-based substitute to tiles that is becoming increasingly popular in the United Kingdom. Native to Morocco, this plaster has been used for centuries to waterproof hammams (steam rooms) and shower rooms, and to decorate the walls of palaces. 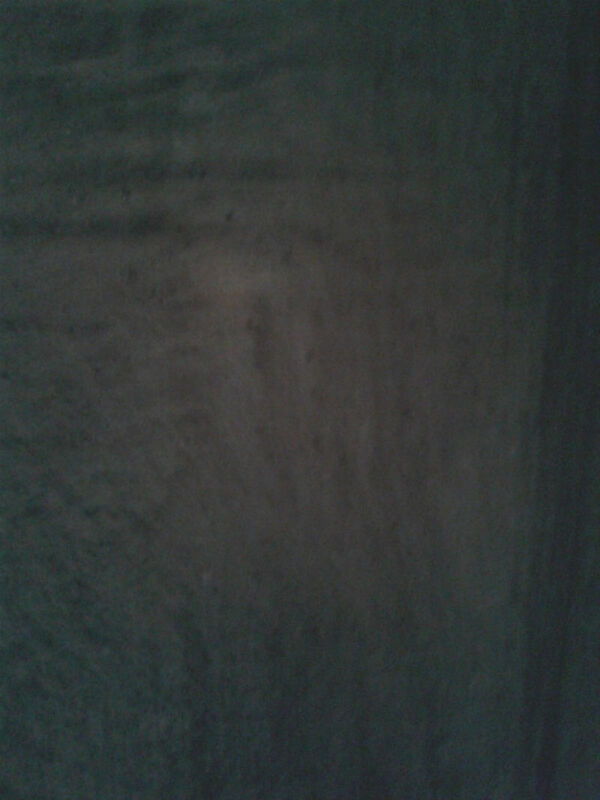 The exquisite surface of Tadelakt plaster gives an earthy touch to the room. The traditional practice of producing and applying Tadelakt plaster is a complex one. But our competent team, comprising of the best lime plastering specialists in London, have managed to master the art and excel at it. Tadelakt plaster has vintage finish with elegant undulations that are formed due to the artisans’ strokes during the application process. This lime plaster has great decorative potential. It has a timeless, luxurious beauty that gives a regal look to any surface it has been applied to. Tadelakt is not only used for surface applications. It can also be used in certain installations to make washbasins, bathtubs, showers, confers and much more. The chunky style is great for a minimalistic, monochrome look which is all the rage these days. 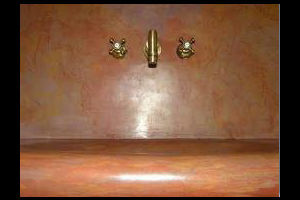 This waterproof lime plaster is great for wet areas like bathrooms, pools and spas. 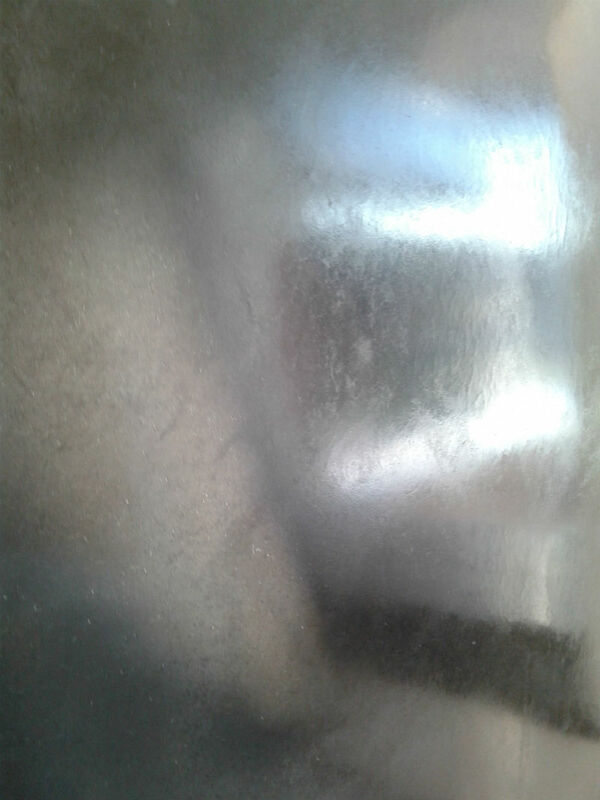 In the application process of a Tadelakt plaster, the surface is polished with a river stone and treated with an olive-based soap solution, which gives the finish its longevity and waterproofing qualities. Natural Plastering has continued to be the leading polished plaster company in London by steadily delivering premium solutions to its clients. Reach out to us if you need to have one of your rooms plastered with Tadelakt, or if you need more information about our services.